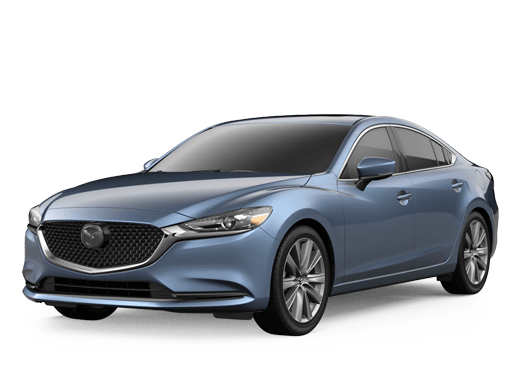 1 Starting at $21,950 MSRP for 2018 Mazda6. MSRP excludes taxes, title, license fees and includes $895 destination charge (Alaska $940). Actual dealer price will vary. 2 Starting at $20,390 MSRP for 2019 Mazda CX-3. MSRP excludes taxes, title, license fees and includes $995 destination charge (Alaska $1,040). Actual dealer price will vary. 3 Starting at $32,280 MSRP for 2019 Mazda CX-9. MSRP excludes taxes, title, license fees and includes $995 destination charge (Alaska $1,040). Actual dealer price will vary. 4 Starting at $32,345 MSRP for 2019 Mazda MX-5 Miata RF. MSRP excludes taxes, title, license fees and includes $995 destination charge (Alaska $1,040). Actual dealer price will vary. 5 Starting at $25,730 MSRP for 2019 Mazda MX-5 Miata. MSRP excludes taxes, title, license fees and includes $995 destination charge (Alaska $1,040). Actual dealer price will vary. 6 Starting at $24,350 MSRP for 2019 Mazda CX-5. MSRP excludes taxes, title, license fees and includes $995 destination charge (Alaska $1,040). Actual dealer price will vary. 7 Starting at $21,000 MSRP for 2019 Mazda3. MSRP excludes taxes, title, license fees and includes $920 destination charge (Alaska $965). Actual dealer price will vary. 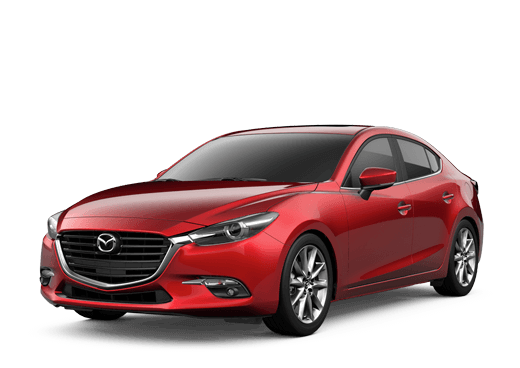 8 Starting at $23,600 MSRP for 2019 Mazda3. MSRP excludes taxes, title, license fees and includes $920 destination charge (Alaska $965). Actual dealer price will vary.